You use all the basic scuba gear including your underwater compass. You are required to either rent our equipment or have your own. PADI's Adventures in Diving Manual provides information on more than 15 types of specialty diving.You'll use it as a guidebook to improve your diving skills and prepare for new experiences and adventures. 2 nights of academic instruction on Monday/Wednesday, or Tuesday/Thursday, 6:30pm-10:00pm. 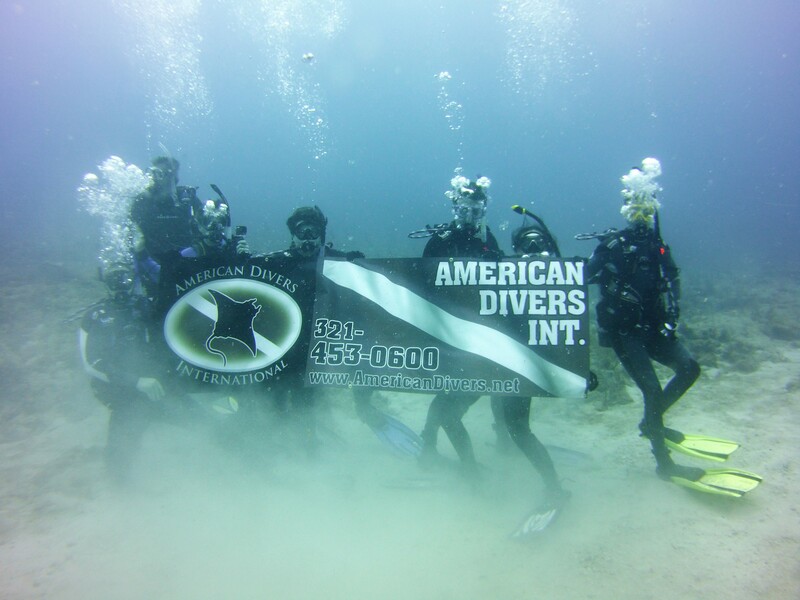 5 open water dives in the ocean down in Pompano Beach: 2 tank dives on Saturday afternoon, 1 tank night dive Saturday night, 2 tank dives on Sunday morning. Course duration is one week.